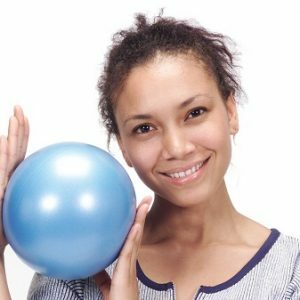 The FitBall Body Ball 9″ Soft, textured, resistance ball great for Pilates, Yoga and Barre exercise programs. Use as a soft prop between ankles and thighs for resistance work in Pilates, and other mat fitness programs. Soft textured surface for easy, comfortable grip. Can be used to release muscular tension in pelvic, hip, lower back, middle back, neck, chest and shoulder areas. 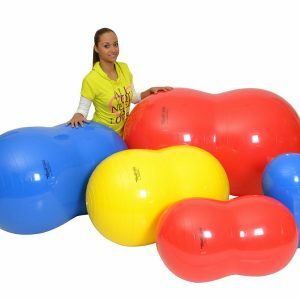 Comes in 2 fun colors that stands out in any fitness class.Perfect for enhancing core muscle activation, body rolling techniques and postural re-setting activities. 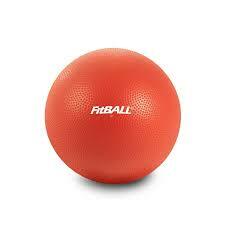 Improves balance, posture, core strength and overall stability. The FitBall Body Ball is designed to be universally helpful. That’s why it can be used in conjunction with Yoga, Pilates, Crossfit or other training routines. Physical Therapist Recommended. Part of getting healthy is regaining lost strength due to pregnancy, injury or sickness. 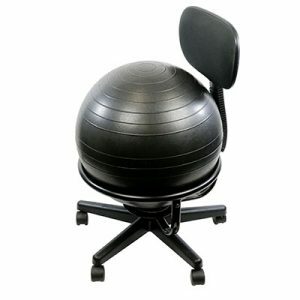 This Pilates ball allows you to improve muscle groups and balance with a low impact support. It is 6P Free. With a textured soft surface for easy grip that is free of the six common harmful phthalates: DEHP, DBP, BBP, DINP, DIDP, and DNOP.